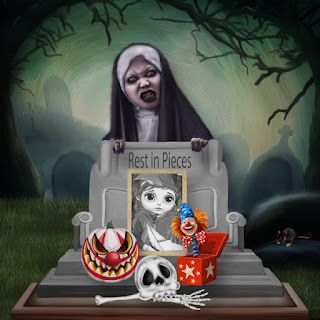 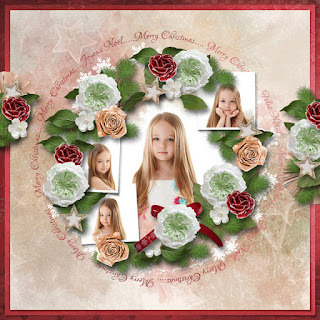 Used template Me & My Mates by Heartstrings Scrap Art. 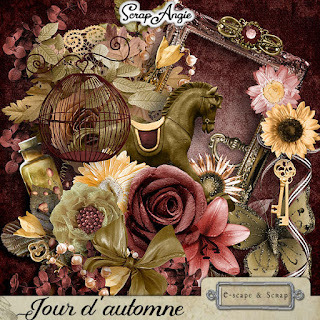 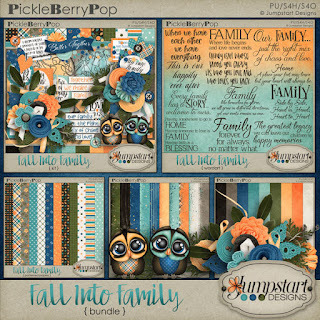 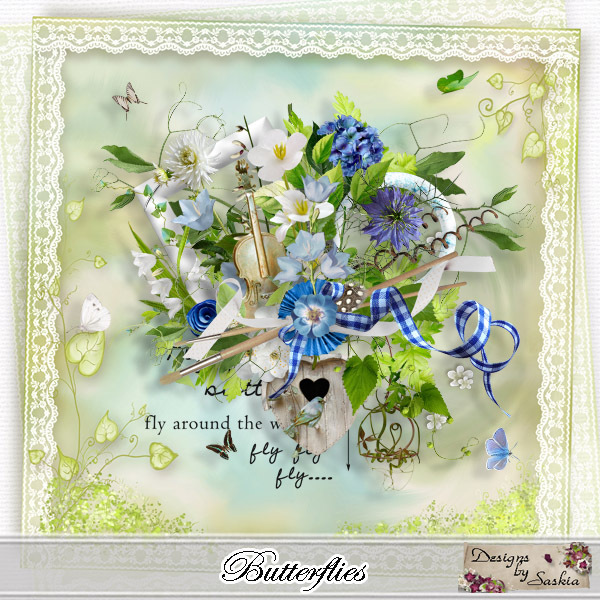 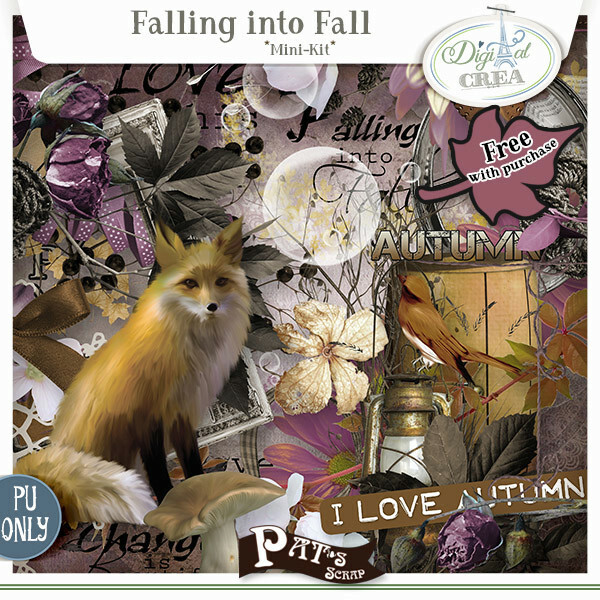 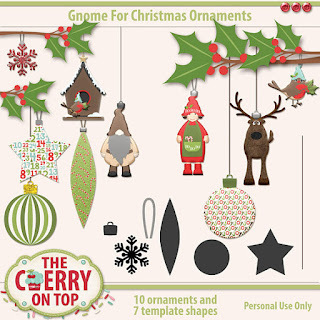 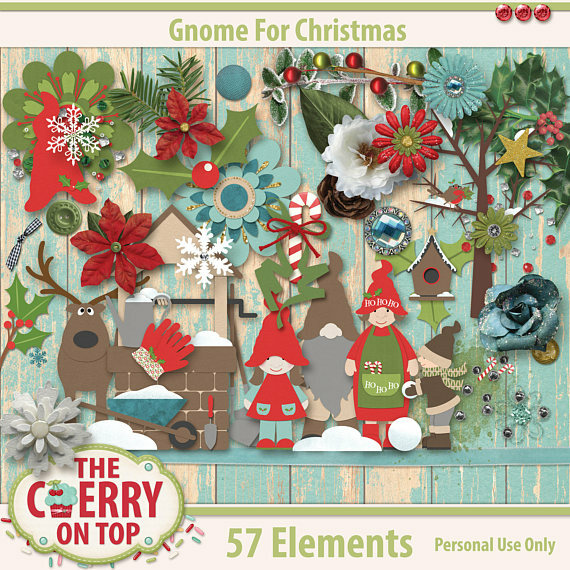 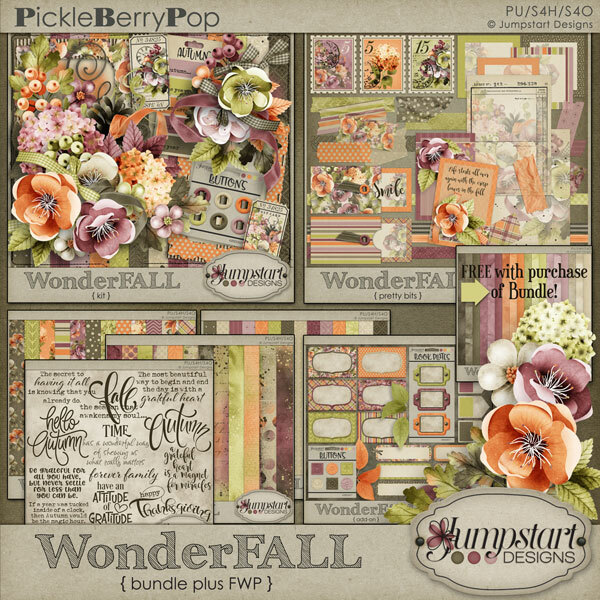 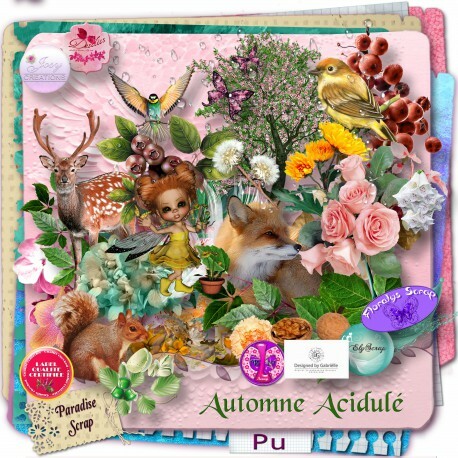 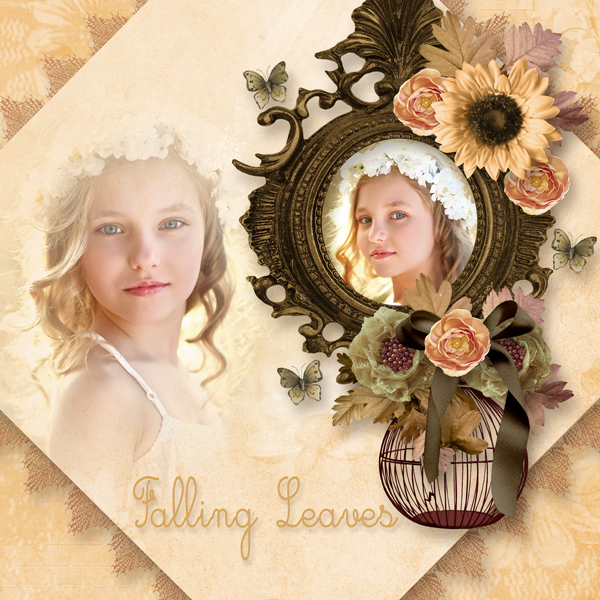 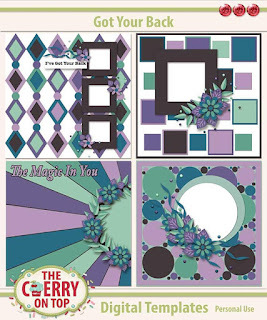 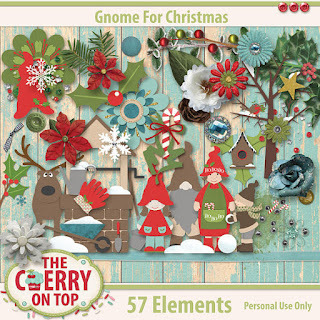 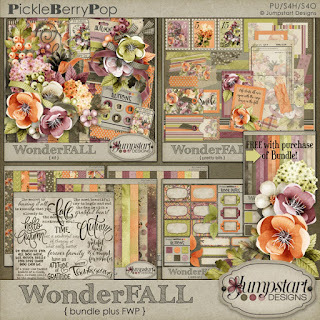 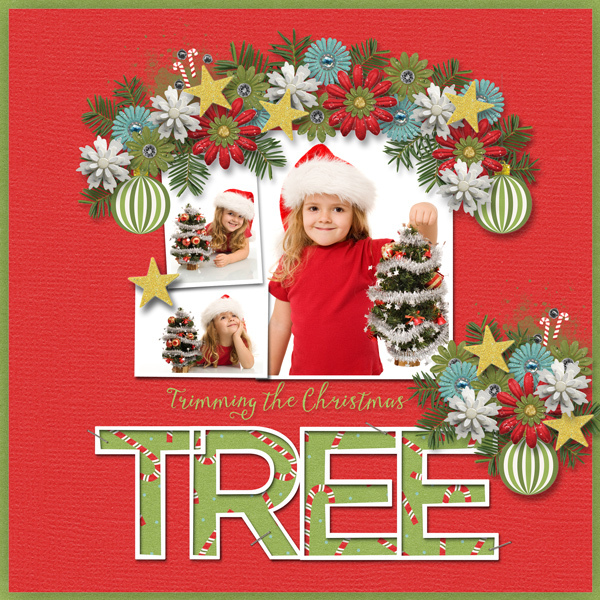 Template Mix it Up 4 is by Heartstrings Scrap Art. 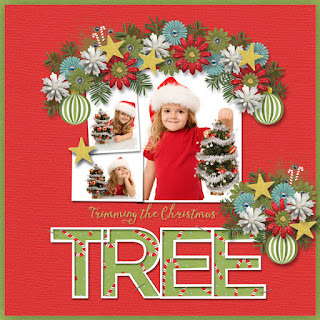 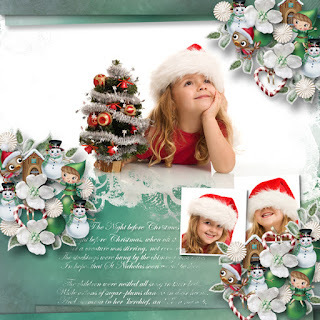 Used Valentina' Dear Santa Elements and Designs by Brigit Golden Christmas Paper. 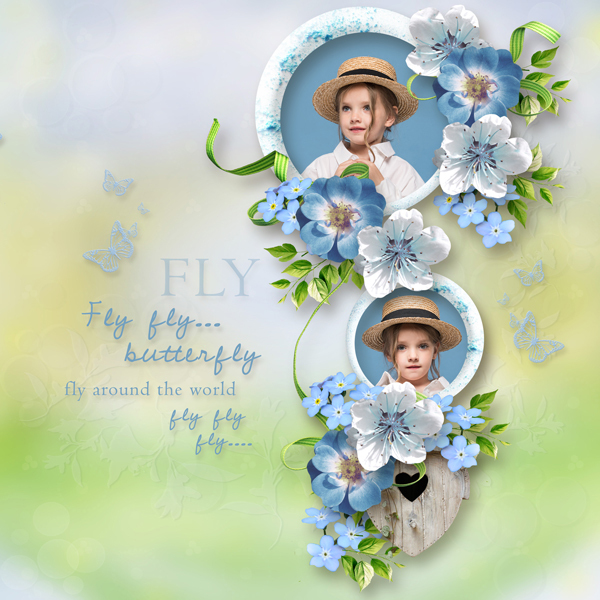 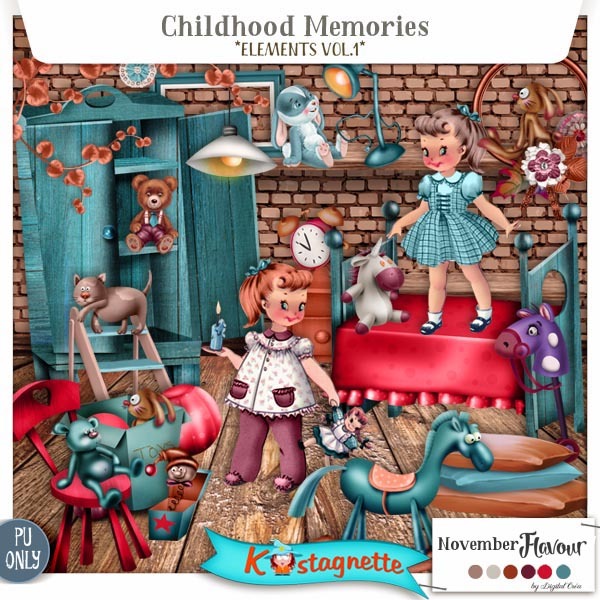 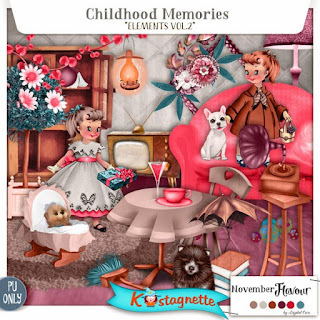 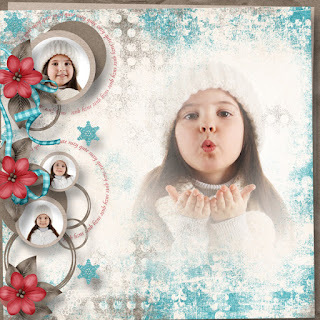 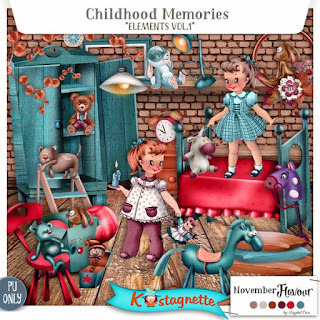 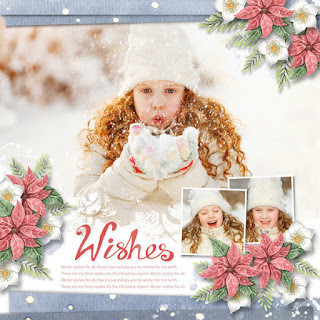 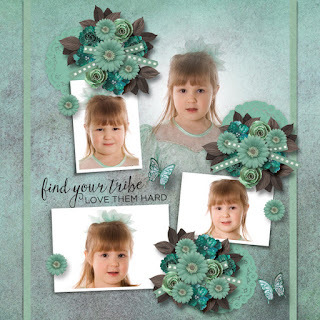 Used template Making Memories 7 by Heartstrings Scrap Art. 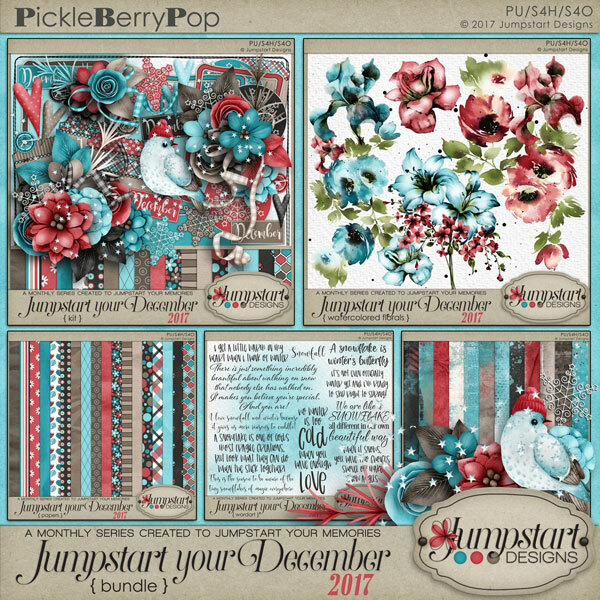 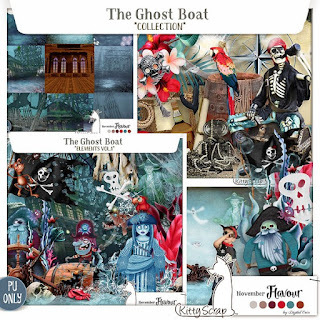 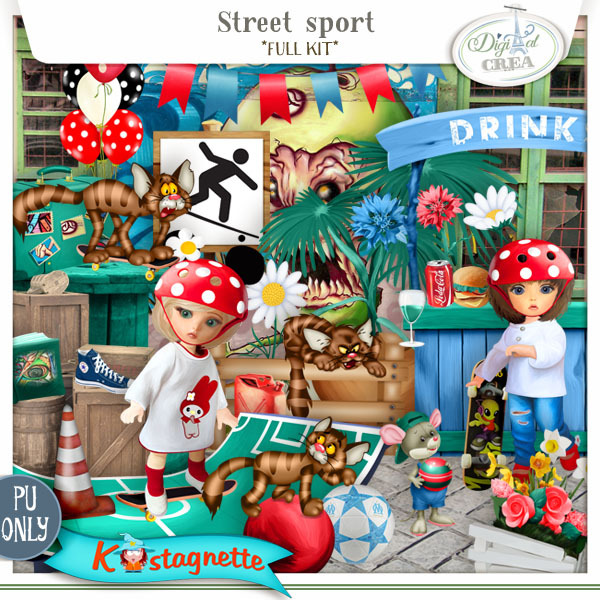 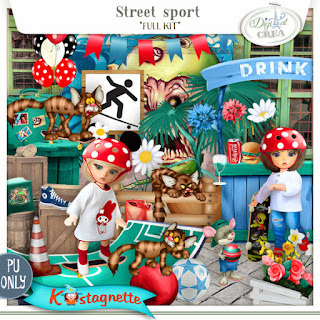 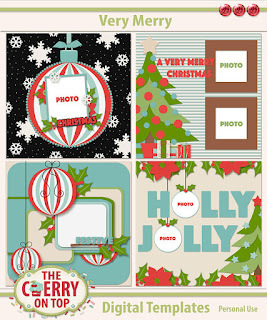 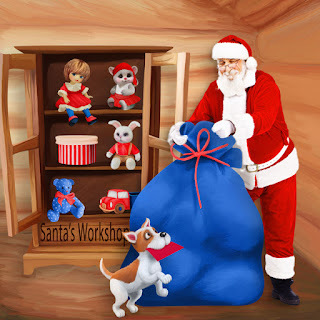 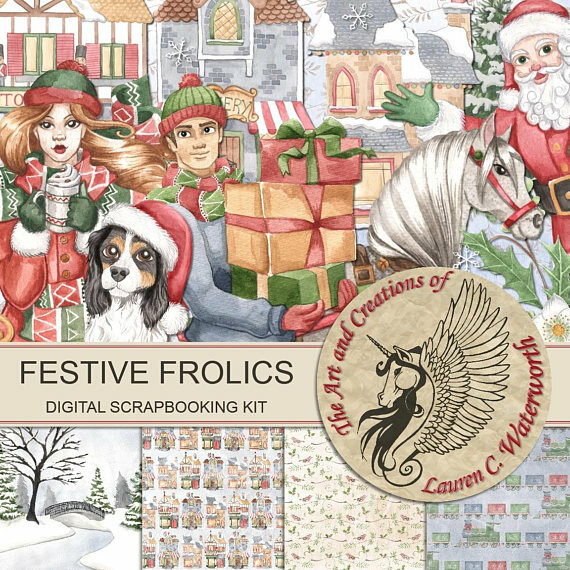 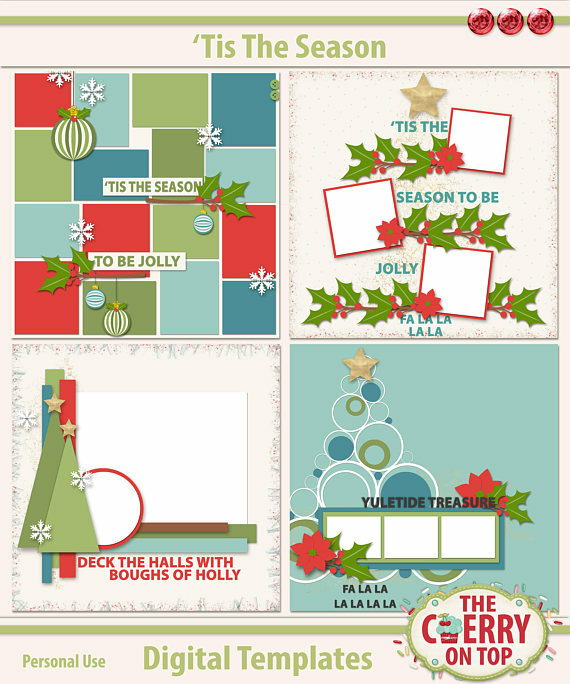 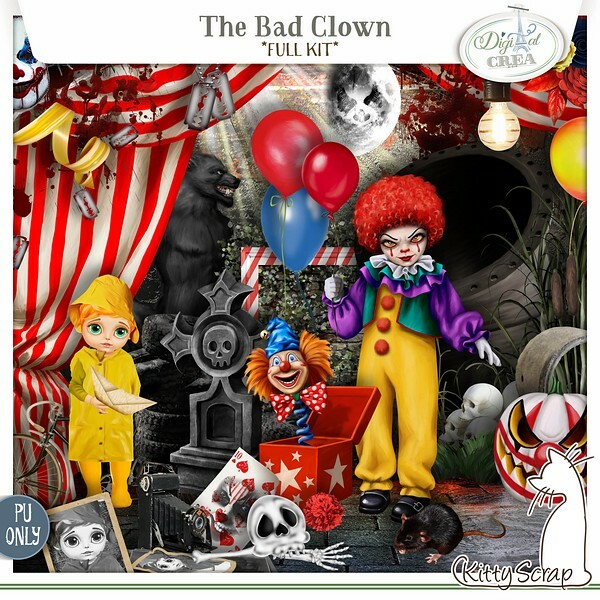 Kit is by Just So Scrappy called Jolly Days. 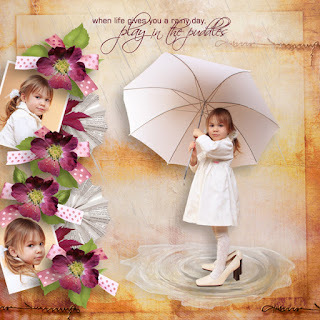 Template is Vintage Charm 2 by Heartstrings Scrap Art. 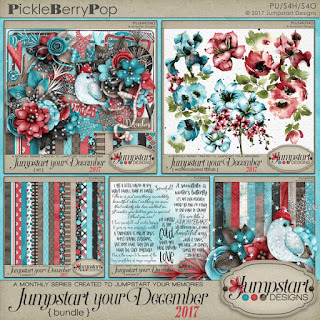 Thank you Mary-11 for the GSO at DST on 11-21-17. 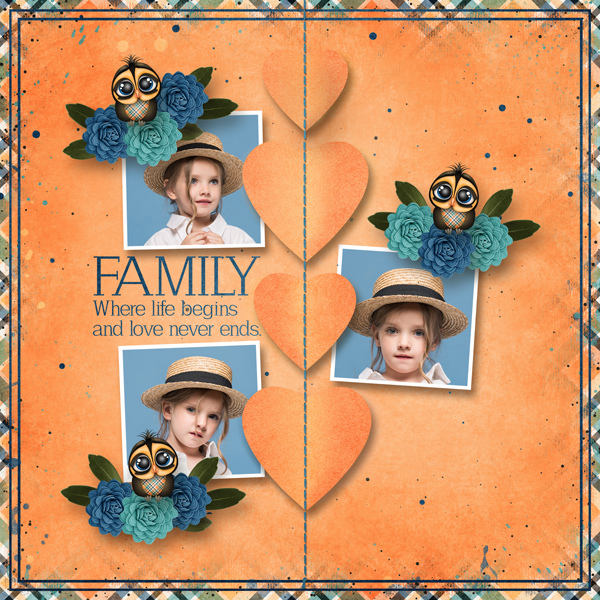 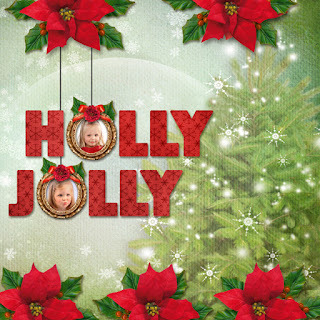 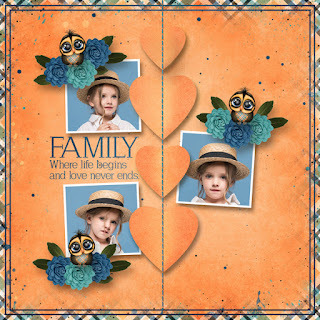 Used Template This is Family by Heartstrings Scrap Art. 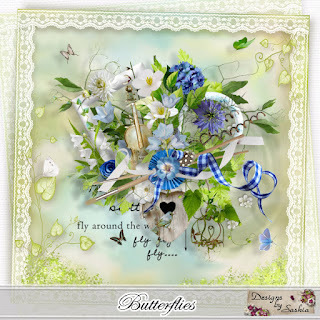 Template is Arty Inspiration 3 by Hearstrings Scrap Art. 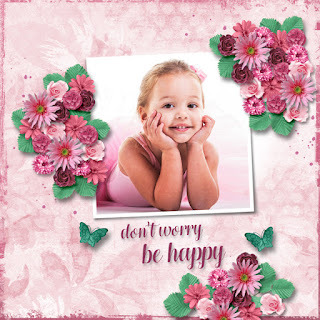 Template is by Heartstrings Scrap Art called I Heart You 5. Template Me & My Mates is by Heartstrings Scrap Art.